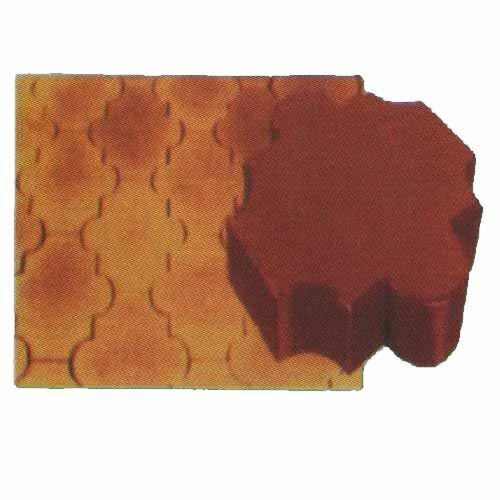 Supported by a team of expert professionals, we have been able to offer a fine quality range of Pavers Interlocking Moulds (K). Designed with accuracy, these moulds are manufactured using quality tested raw material and advanced machines. Highly durable and long lasting, these are stringently checked by our professionals to ensure that these are in exact accordance with clients' specific requirements.